We are located on one of the oldest ranches in the state of Colorado, and have over 30 years of experience as a Colorado outfitter offering horseback riding, hunting guides, fly fishing tours, and elk hunting in the breathtaking Sangre de Cristo Mountains. At Bear Basin Packtrips we have a dedicated staff of over one hundred years of combined hunting, wrangling, guiding, fly fishing, and adventure pack trip experience. We offer you and your family a unique, Colorado guided wilderness adventure that is unparalleled in the continental United States. Whether you’re looking for horseback riding, an elk hunting guide, fly fishing, or some other type of Colorado outfitting experience, Bear Basin’s guides and staff will make sure that your experience is an amazing and unforgettable one. Nestled in the heart of Colorado’s secret Wet Mountains, our guides will take you and your family out to discover the enchanted Sangre de Cristo Mountains or guide you through the famous Great Sand Dunes National Park. 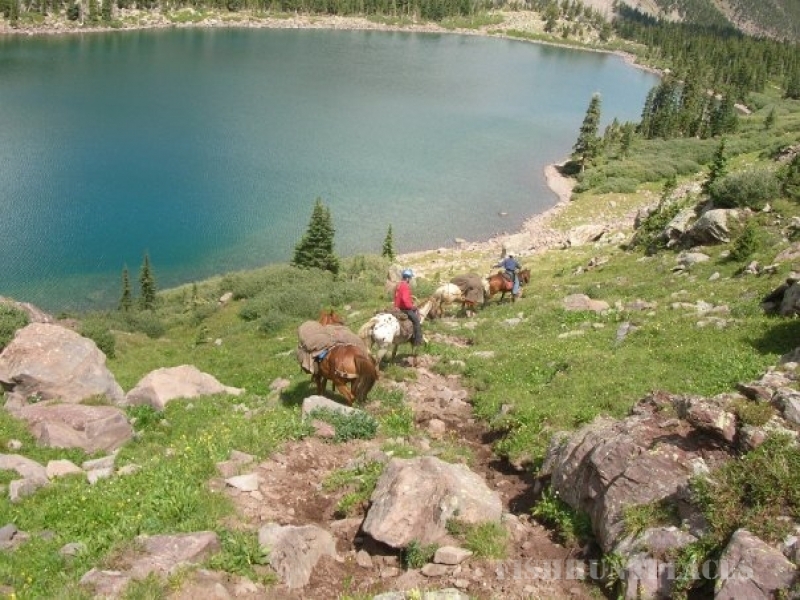 We can take you and your family to a secluded, backcountry Hot Spring, or provide you with a unique Colorado Horseback Riding and Whitewater Rafting Adventure that will never be forgotten. All of our Colorado outfitting adventures are tailored to the individual needs and experience of the individual or group. 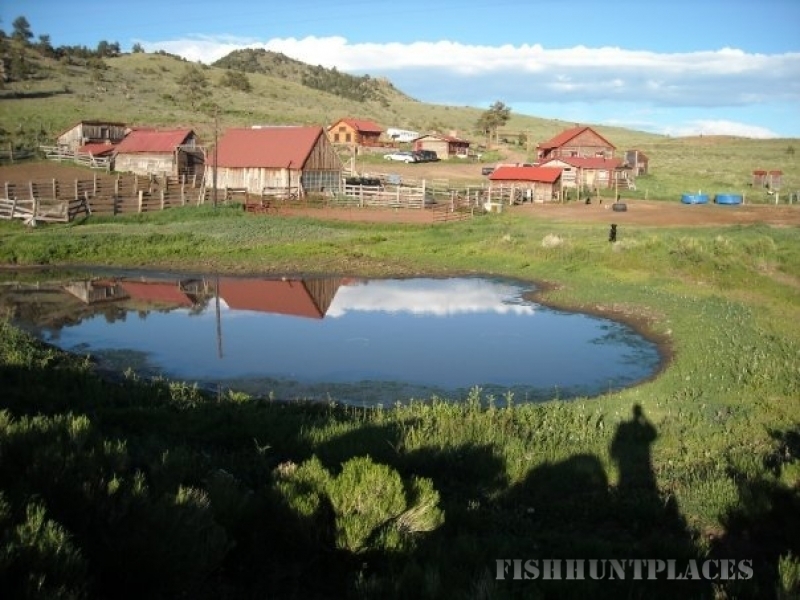 No matter the level of horseback riding, hunting, or fly fishing ability of you or your family, we will assist you in finding the best Colorado outdoor adventure that fits your wants and needs. Whether it’s for a couple of hours, a long weekend or an entire week, we will ensure your time with us will never be forgotten.